The Portland Pickles have added two Big Ten collegians to their 2017 baseball roster. The newest players are sophomore infielders Stephen Kalina of Purdue and Alex Henwood of Nebraska. Kalina, 5-10, 175, is from Edina, Minnesota. Henwood, 5-9, 165, hails from Appleton, Wisconsin. 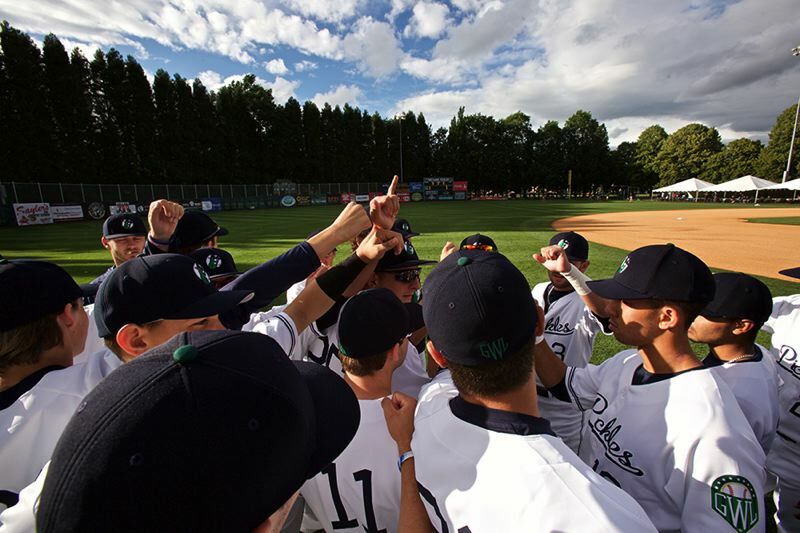 The Pickles are one of six teams in the Great West League, a summer wood-bat league. Portland will open its 30-game home season at Walker Stadium on June 6 against the Marysville Gold Sox, the first date in a six-game homestand. The Pickles' GWL season begins with six games on the road, starting May 30 at the Chico Heat.